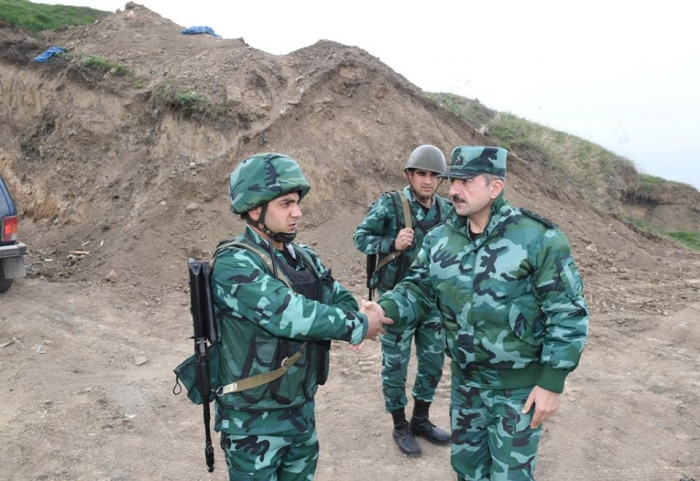 Chief of the Azerbaijani State Border Service (SBS), Colonel General Elchin Guliyev has checked the combat readiness of checkpoints of the Gazakh border guard detachment at the state border with Armenia. 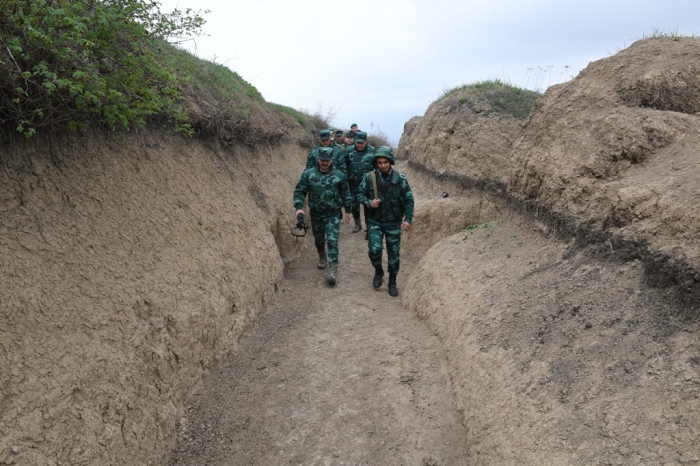 Reports on the measures taken to fulfill the instructions of President of Azerbaijan, Supreme Commander-in-Chief Ilham Aliyev, the operational situation in the territory of the Gazakh border guard detachment, as well as the strengthening of defense positions were heard, the SBS press service told AzVision.az. 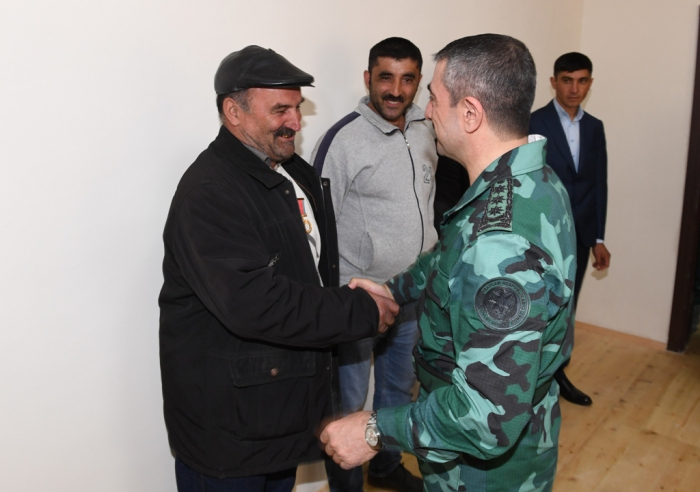 SBS Chief Guliyev viewed the work done to establish modern defense infrastructure on the state border and to construct new roads, electric and gas lines in the territories of border posts. 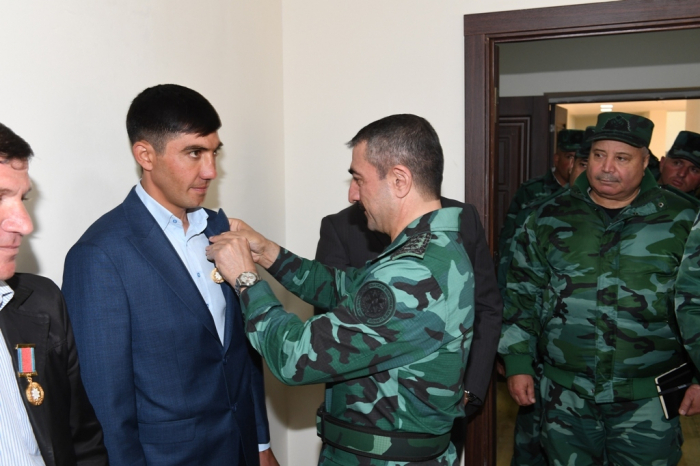 Guliyev then gave appropriate instructions. 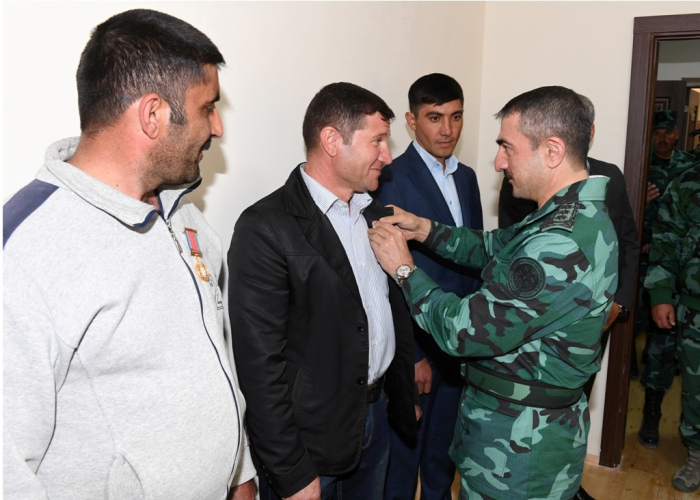 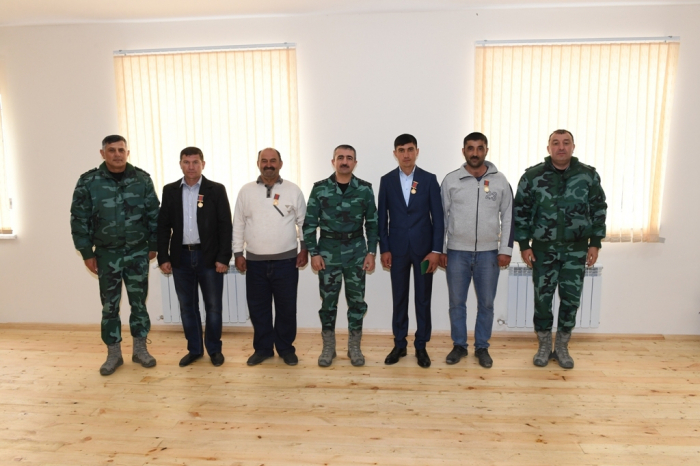 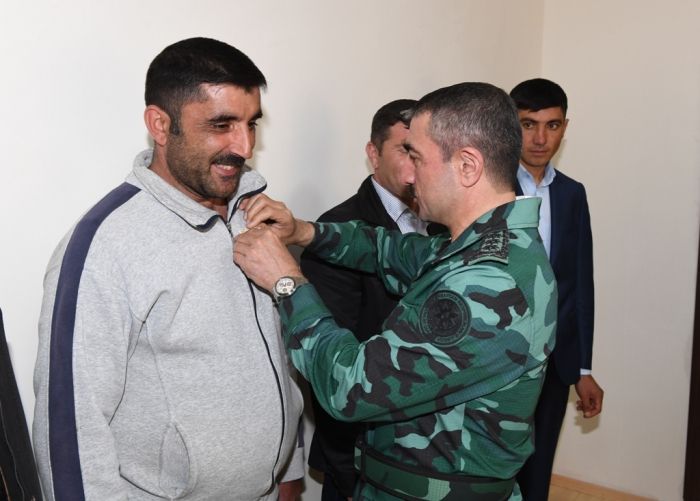 Later on, the SBS chief presented the medals “For merits in the field of military cooperation” to local residents Anar Dunyamaliyev, Safarali Abishov, Huseyn Shahverdiyev and Zaur Yusifov, who distinguished themselves during the construction work at border posts.